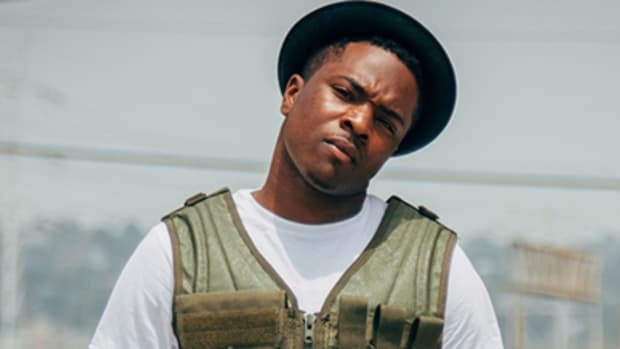 Jay IDK went to jail for music and then got out determined to become hip-hop's next great emcee. Jay IDK went to jail for music. A writer dreams of an opening sentence like that, and ideally I&apos;d follow it with a detailed explaination of the crime that sent Jay burning through the inferno of America&apos;s justice system, lay out snapshots of the scene, trace the forensic evidence, but this isn&apos;t the ideal world. This is the real world, and in the real world Jay IDK is trying to leave the worst moments of his life in the past, not see them rehashed and read by strangers, and so I have to honor his request to keep some specifics around the sentence he served between us. But while I&apos;ll have to begin his story without some details, the broad strokes outline what should be more than enough to set the scene. Jay is 17-years-old, just beginning to take music seriously as part of the DMV&apos;s go-go scene, and he makes a mistake, a mistake made in the pursuit of music, but a mistake none the less. That mistake lands him in jail, and it&apos;s in those concrete hallways that he begins to learn he has gift. "I learned how to rap when I was in jail," Jay said when we spoke. "I was just off Section 80 when I got locked up, that and J. Cole&apos;s first album. I&apos;d pass time by trying to make some clever rhymes, clever bars. In jail I was a tutor, for people trying to get their GEDs, and a barber, so everyone was cool with me. And they&apos;d try to get me to rap but I wouldn&apos;t, I didn&apos;t want to embarrass myself. 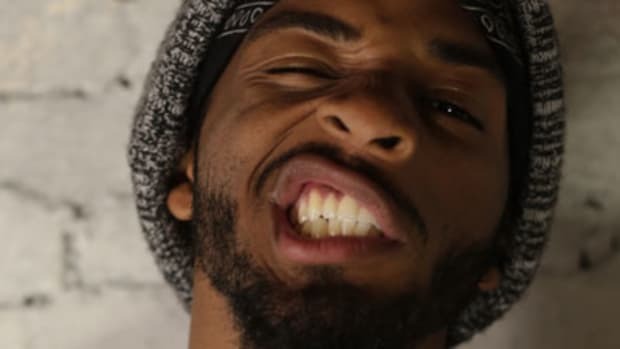 But one day I just spit the rhymes I had, everyone was like this is crazy, they got me to do it more and more, so I got comfortable rapping in front of people in jail." In the movie version of Jay&apos;s story he leaves jail and immediately begins his ascent to musical fame, but this isn&apos;t the movie version. This is the real life version, and in the real life version transcendence doesn&apos;t come so quickly or easily. He works get-by jobs at McDonald&apos;s, Best Buy, a barbershop, all while trying to go to school, but every two steps ahead come handcuffed to a step back, another day spent with his life in a judge&apos;s hands, another trip back to jail. But finally, after three years, he&apos;s completely free and his future is his to manifest once again. "When I got out the last time, it was like damn it&apos;s amazing I&apos;m out," Jay told me. "I want to make my parents proud. I&apos;m the first person in my family to go to jail, I&apos;m already the black sheep, so I want to do something with my life. Music and school, those were the only things that mattered." 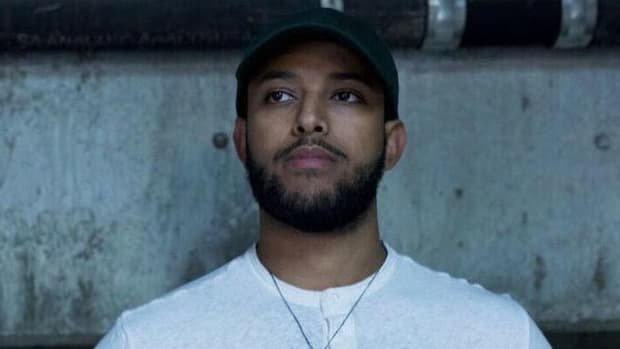 And so he set out to become an artist with the kind of focus and fervor that so many rappers claim they have but so few actually possess, day after day spent locked in the studio, a monk completely devoted to the religion of rapping. "I studied, not just the music, not just the marketing, both," he said. "I went to Kendrick, Chance, anyone who I felt like I wanted to be in that realm, and watched every video, listened to every song, figured out what they were doing with their music, how they were rolling out that music. I forgot to eat, just studying." At the same time he&apos;s studying Jay IDK is also improving his music through the only true path to improvement, trial and error. Each sleepless night spent making a new song gets him just a little bit closer to figuring out who he is as a rapper, and who he learns he is as a rapper is somone who can inhabit the mind and soul of others, a rare gift that he would make the foundation of his Subtrap album. "Me as a person, my mind is everywhere. Sometimes I&apos;d rap as if I was this person, sometimes that person," explained Jay. "That&apos;s how King Trappy came about. But then I was thinking, we hear that story, the trap success, but no one wants to hear the story of the crackhead, the fiend. So that&apos;s how a song like &apos;The Feigns&apos; came about. 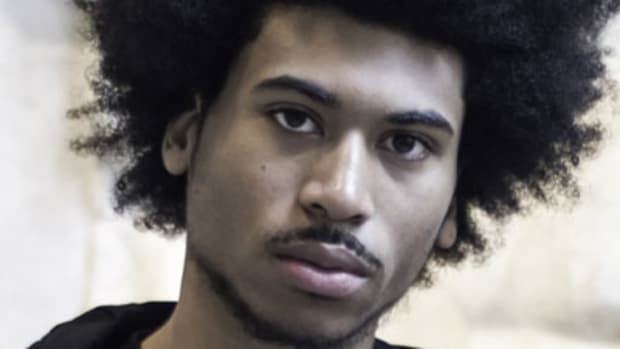 The story of Chris, the bio student who sells drugs - I was leaving my PO&apos;s office, I caught this bus, I took the wrong bus and it took me around the University of Maryland. I was listening to this beat, and I just started writing as if I was a college student." Throughout Subtrap the ease and depth with which Jay switches between characters can be disorienting but in the best way, like watching a great actor inhabit a role so completely you forget there&apos;s any acting happening at all. In hip-hop that word, "acting," can be the worst kind of insult and justly so when it means a rapper is pretending to be someone they&apos;re not, lying or exaggerating their life. But throughout the album Jay IDK is always Jay IDK, and so his ability to tell a story through the eyes of others makes him less of a rapper and more of a journalist, a screenwriter able to tell an entire story, not just his own. 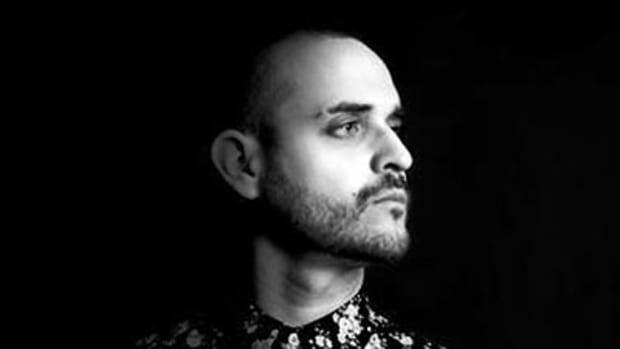 "A lot of it&apos;s based on my imagination, but a lot of it&apos;s about me too," Jay clarified. "When I talk about having to go back to jail because I&apos;m smoking, that&apos;s still me. Some of the stuff, the selling yay, that&apos;s not me. I take pieces of myself into these characters. I had a weird life, I&apos;ve been on every side of the fence, jail and school, state pen and Penn State. I can be in different environments and adapt, so a lot of that&apos;s going to come out in my music. The base of the music always comes from me though." In the idealized version this piece ends with a guarantee that Jay IDK is destined for fame and fortune, the kind of "overcoming the shackles of your past" story that might become a movie someday with Sandra Bullock playing the parole officer who encourages him to pursue his musical passion. But this is the real life version, and in the real life version all Jay IDK has is himself, his talent, his drive, and so how far he goes is completely up to him. I&apos;ve seen too much of life and the music industry to pretend to know how Jay&apos;s story will play out, but when he says, "This means everything to me, I&apos;m going to figure this out, I&apos;m going to make this happen," there&apos;s something in his voice, a contagious determination, that makes me believe him. And so no matter what character he&apos;s playing, I believe in Jay IDK. What else really matters? Mike Golden is going to make great music or...there is no "or." Jimi Tents isn't a superhero, he's a human unafraid to make human music. 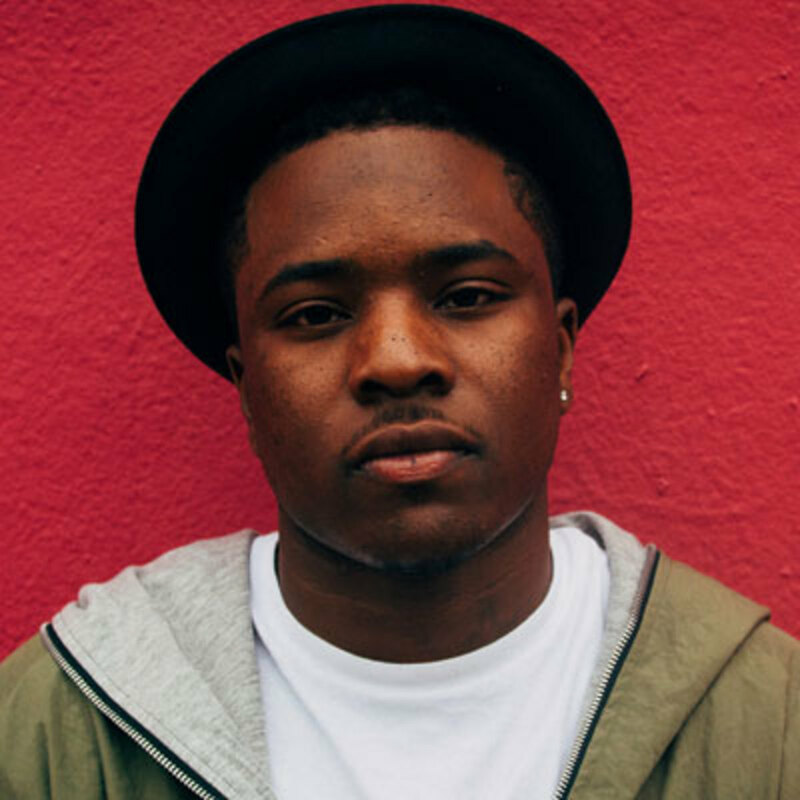 In a year full of great new artists, it was Jay IDK who truly made us a believer. "I was screaming at the top of my lungs and no one could hear me. I remember feeling like I didn't have a voice." 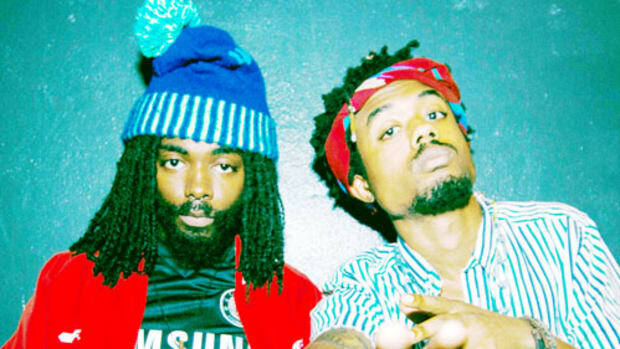 The only thing EarthGang truly has in common with Outkast is a commitment to being completely unique. 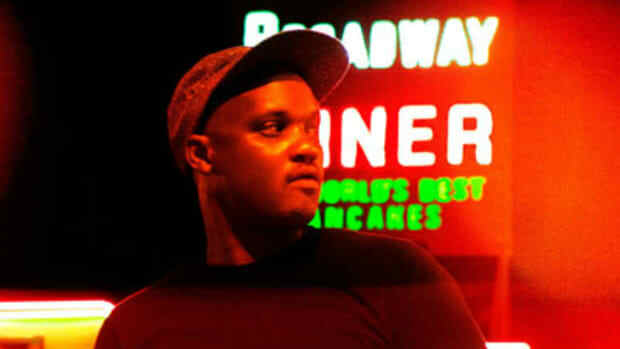 Son Little's music sounds like cigarette smoke and heartbreak and feeling. I don't know if I ever met an artist who genuinely cared less about fame and more about telling a story than Alxandr Nate. 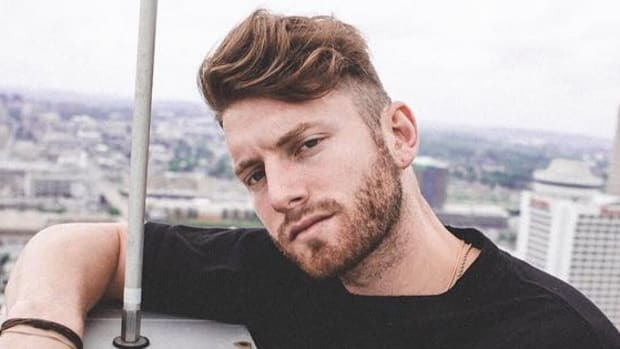 Next up in our Top Prospects series, we highlight singer, songwriter and melody lover Marc E. Bassy.